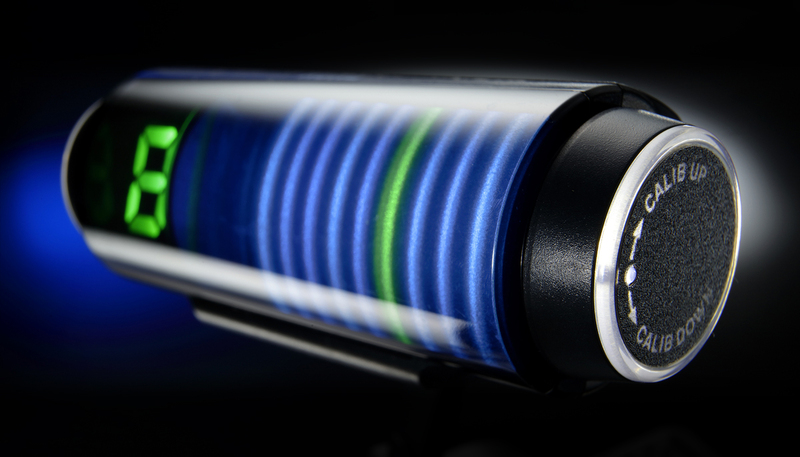 The Sledgehammer Custom 100 provides an amazing battery life of approximately 100 hours using only one AAA battery. The easy-to-use shuttle switch is now equipped with an illuminated shuttle light for even better visibility. In addition to a 3D visual meter, you can also use professional ultra-high precision tuning with an accuracy of ±0.1 cents. 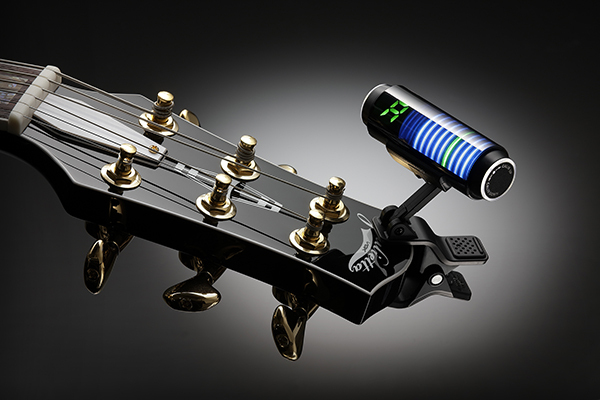 It's the ultimate high-spec clip-type tuner. KORG tuners have a 40-year history that began with the world’s first needle-style tuner. While we have produced many different types, including tuners with unrivaled precision and ones with epoch-making functionality, these products were made possible by KORG’s unwavering commitment to quality. In other words, our attitude of sincerely listening to the voice of the users, our revolutionary ideas, and our high level of technological ability are what underlie the long history of KORG tuners. Now, KORG announced a new lineup aimed at achieving even greater innovation. 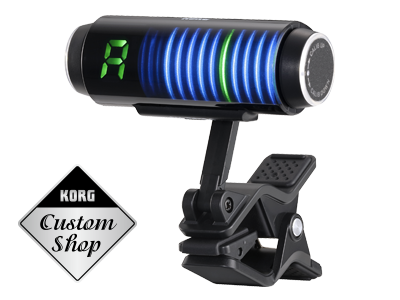 The name “Custom Shop” designates this tuner as a flagship model that is a representative of KORG’s highest levels of technology. Its design features a beautiful meter displayed by a CMD panel, ultra-precision detection, and careful attention paid to appearance and feel. 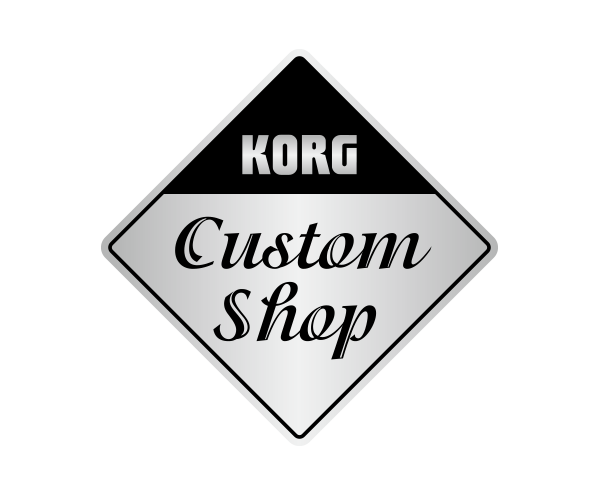 KORG’s high technological ability and commitment to quality have taken shape as the “Custom Shop” name. 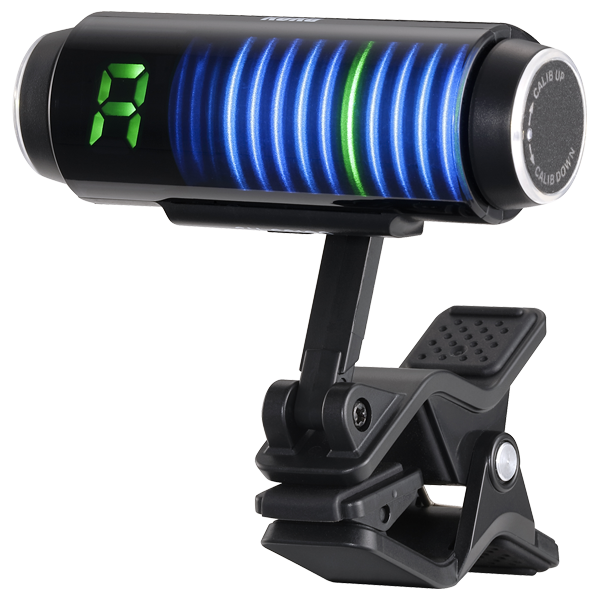 Designed with the professional user in mind, KORG’s Sledgehammer Custom 100 offers extremely accurate tuning with a detection range of +/- 0.1 cents, a level of precision that is uncommon of clip-on tuners. 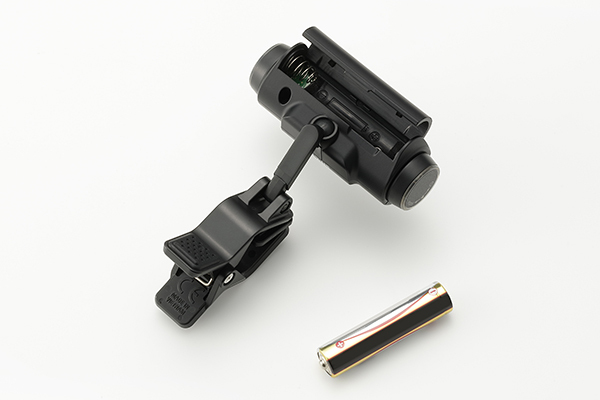 Choose from three meter display modes to suit your playing style. 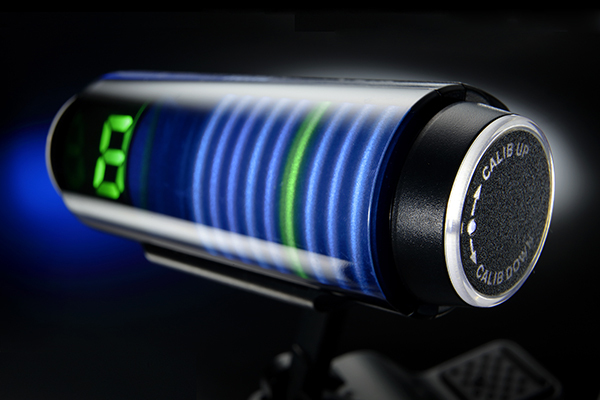 In addition to the standard “Regular mode,” you can use “Strobe mode” or “Half-strobe mode” in which the direction and speed of meter movement indicate the pitch change for easy visualization of even minute differences. In addition to the standard black, the Sledgehammer Custom 100 is available as a limited edition in vivid red, bright blue, or sophisticated white.